Alumni gush over these Classic Denison University Crew hats. 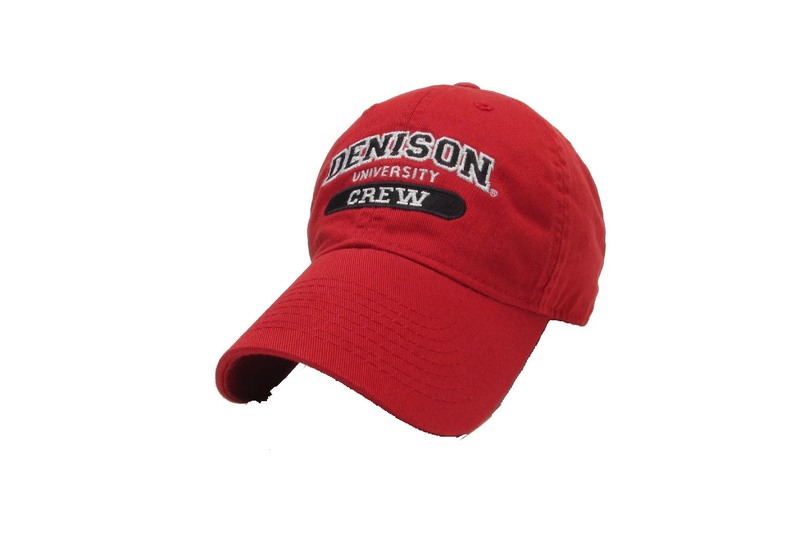 The Denison Classic Crew Hat displays the university name as well as the text CREW. These hats are also perfect for recent grads, grandparents, parents, or even prospective students with a connection to the crew team. There is nothing located on the back of these hats. They are fully adjustable with a pull cord in the back. These make the perfect gift for almost any alumni or family from Denison."